We started our current blog as a way to help other female entrepreneurs learn how to make money online. Our goal is to help you make at least $5000 per month using your blog. 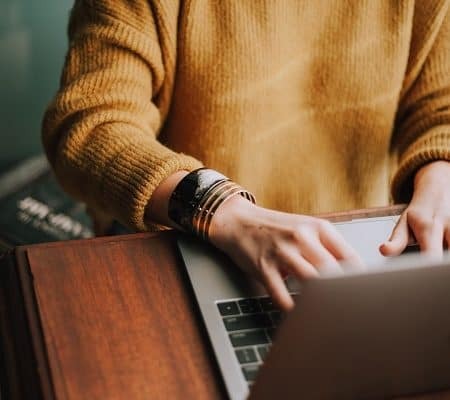 If you are new to blogging or you are looking for ways to make money online, these two blogs will be a good start: A Girl’s guide to turning a Blog into a Money Making Machine and How I plan to make Five Thousand per month blogging. Don’t think it’s possible to make money online? See how 10 Female entrepreneurs making money online are rocking it. Take a look at their blog income reports as social proof! 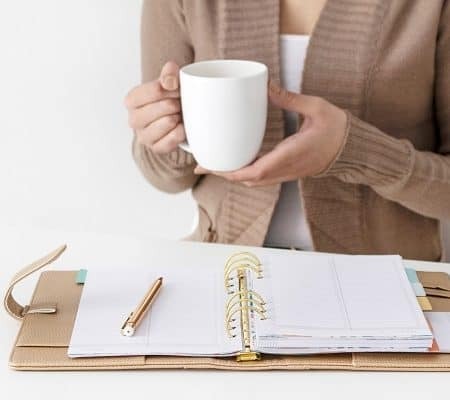 These female bloggers are all earning at least over $5000.00 a month and they record their blogging journey through the use of monthly blog income reports. We admire and follow them and we hope you can all reach to that point one day. Today we feature women that have blogged for at least less than 5 years, as well as those that are more newer to the blogging scene and are still making an amazing impact. Who are these 10 Female Entrepreneurs Making Money Online ? Melyssa Griffin of MelyssaGriffin.com! She is my all time favorite online blogger. She teaches other female entrepreneurs how to blog, how to make money online and the best tools to use to help you grow your online business. Her famous eCourse Pinfinite growth is her bread and butter. This girl truly knows what she is talking about when it comes to online businesses. Want to learn more about how she makes money online? Take a look at her blog income reports here! Michelle Schroeder-Gardner of Making Sense of Cents is famous for her amazing course “Making Sense of Affiliate Marketing”. 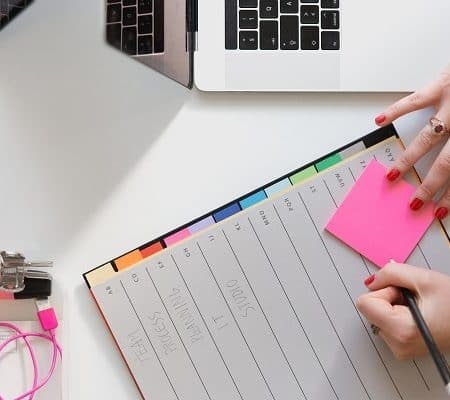 This course teaches you the exact strategies she used to earn over $50,000 each month just by using affiliate marketing. Her blog income reports take you way back to when she was still making as low as $600 and now she is well into the $100,000 per month. This tells you how possible it is to make money online. Especially with passive income, grab her affiliate course here. Suzi Whitford from Start a Mom Blog is an amazing mom entrepreneur that is killing it online with her blog. She teaches other moms how to start a profitable online blog in order to be able to stay home with your little ones. Blogging is such an amazing way to earn some money online while staying home with your kids. Her blog is extremely beautiful and is full of amazing information to get you rolling and starting out with your own blog. Want to see how this mom recently made just over $6000 with her blog? 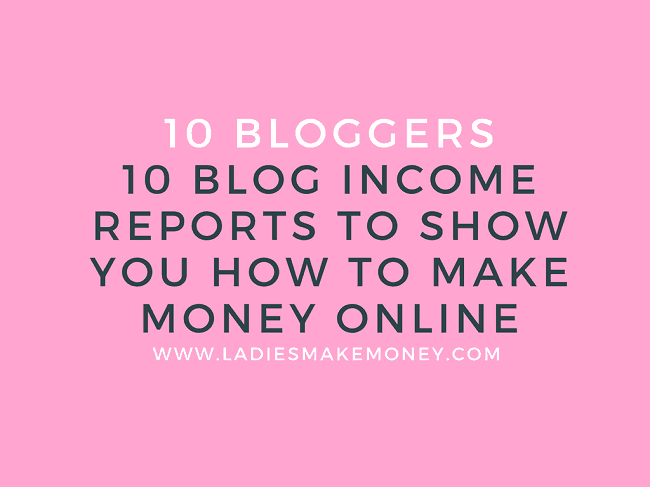 Check out her blog income reports here! 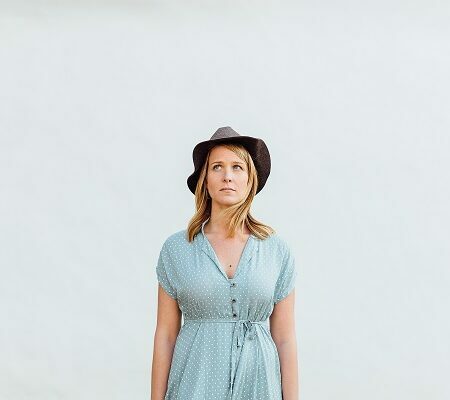 Abby Lawson from Just a Girl and Her Blog is an amazing blogger. She has created an eBook and an eCourse that helps other bloggers learn the steps needed to be successful when running an online business. The eBook guides you through the best widgets to use, how to utilize Pinterest, create a newsletter and all kinds of strategies and tips you need to maintain an online business. This eBook is absolutely recommended if you plan on building a successful blog. Check out her blog income reports right here and see how far she has come! Emma Drew of Emmadrew.info is next female entrepreneur on our list of the top “10 Female Entrepreneurs Making Money Online and their Blog income reports” that we absolutely admire. Emma outlines the best tried and tested ways to make money and save money using your blog. She is frequently updating her site with helpful tips and advice to get you ahead on your own blogging journey. If you want to see how she is able to make over $5,000 per month blogging, then check it out here: full blog income reports right here! Lena Gott from “What Mommy Does” is another Mom blogger that we are choosing to feature today. She blogs about family finance, kids activities, fun with kids, holidays and fitness. The blog also focuses on family finances as Lena is a licensed CPA. 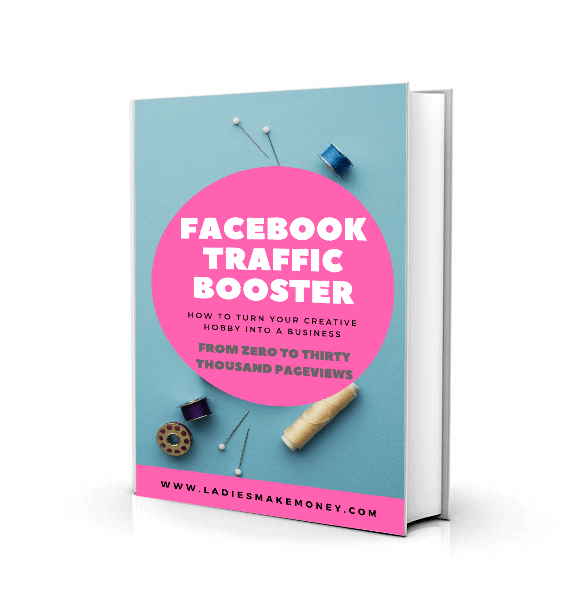 The release of her e-Book “17 STRATEGIES I USED TO GO FROM 17K TO 350K+ PAGE VIEWS IN 9 MONTHS“, is one of the products she offers on her blog for bloggers. See what else “What Mommy Does” to constantly earn over $5000 per month using her blog. The blog income reports can be viewed here! Note: Our list so far should tell you that it is possible to make money blogging and you can start earning your income today! Start your blog now and become successful. Hillary from Pulling Curls is simply adorable. She blogs about a little bit of everything from finances to yummy recipes. 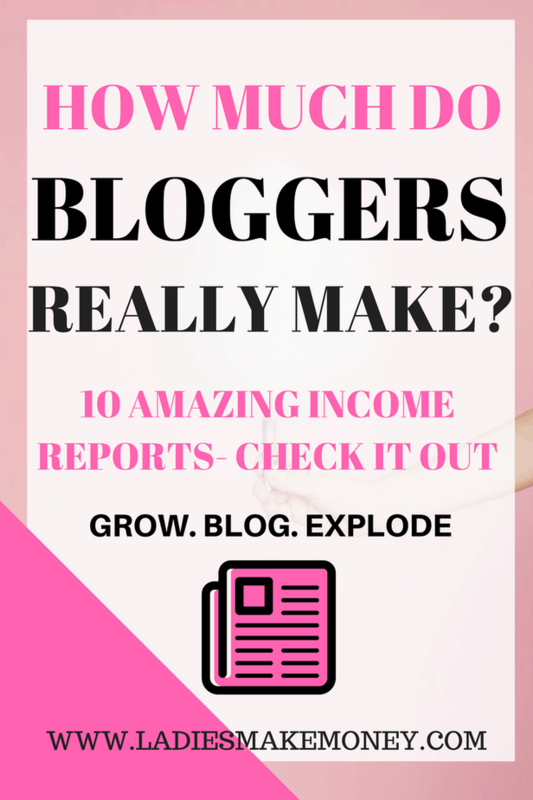 Her income reports reveal exactly how she earns an income through blogging. Find out more about her monthly blog income reports and how she generates about $5000 per month with her blog. 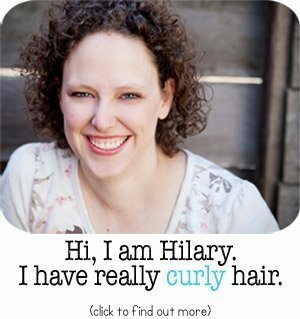 And guess why her blog name is “Pulling Curls?”- It’s because she has curly hair and an amazing smile! Kayla Sloan from Shoeaholic no more has an amazing website and a great last name. I love Sloan as a name. Reminds me of Sloan from Grey’s Anatomy (yes I still watch it and I love it.) 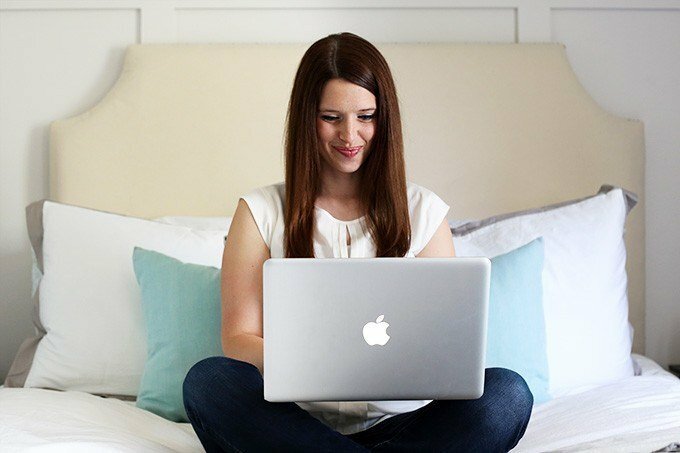 Back to Kayla: She started her blog after graduating and having over $8000 in debt. She now offers VA services and can blog for you if you need more content (I should look into this more). If you want to follow along with her blog income reports seeing how she makes over $5000.00 per month, then check it out right here! 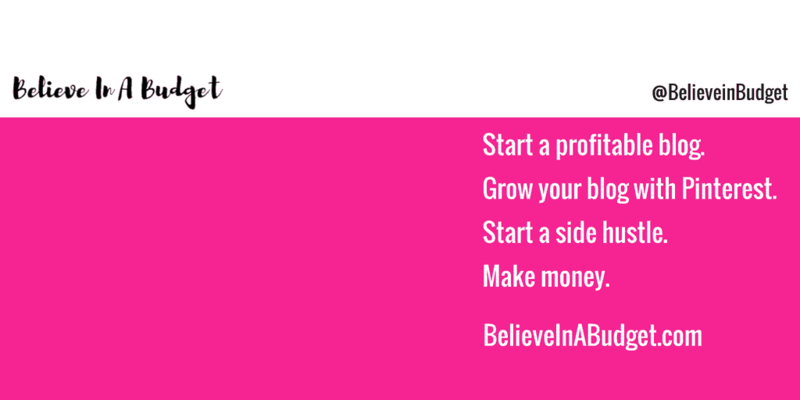 Kristin is the creator and owner of Believe in a Budget. 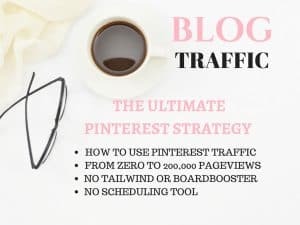 Her course, Pinterest Presence, helps bloggers and businesses increase their blog traffic through the use of Pinterest marketing techniques. She is also the author of Side Hustle to Success, a course that teaches others how to side hustle and make money. Her impressive blog income reports will want to make you start your own online business today! Alexa from Single Moms Income started her blog when she found herself as a single mom one day. She started her blog in 2012 as a way of chronicling her journey as a single mother trying to beat the vicious cycle of dead-end jobs and paycheck to paycheck living. Reading her blog has been extremely inspiring and we just had to add her on our list of ” 10 Female Entrepreneurs Making Money Online”. Check out her monthly income report here! Tell us, do you share your blog income reports? shout out and say I really enjoy reading your blog posts. Can you suggest any other blogs/websites/forums that go over the same topics? No problem Suzi! I love your blog. True inspiration. Thanks so much for including me among such a great group of inspiring women! Awww, thanks for including me in this list. So motivating to read success stories – makes me want to work harder!! I am glad I included you. You blog is so amazing! You do a good job! This post is great inspiration! Some of my favorite bloggers are in this post. Just confirms my belief that my blog can become a primary source of income. If you work hard, you can definitely make your blog a full income! I love this! My most recent published report was over $4700, so hoping to make the list in the future…such goals! That is amazing Erica. Thank you for sharing. awesome tips, I will definitely be using this. Thanks for sharing! Thanks for sharing – these income reports are so inspirational! I am glad you like them Hannah! I have really been enjoying income reports. It helps motivate me to get some things going and to create revenue. That’s my biggest goal for 2017. No more time to be scared! I hope you make thousands and thousands of dollars for 2017! You can do it. I feel like the secret is having multiple streams of income! Great list. It’s always inspiring to see other women killing it online. 🙂 It’s nice that they share their income info. Thank you for stopping by! It’s definitely encouraging to see what everyone is doing and helps to motivate us. I’ve been blogging for under a year and just started bringing in consistent income! It’s so great to read how others are doing it for sure! Hello Jehava, I am so glad you are now making consistent income on you blog. PS I love you blog name. Love this post! I am newbie blogger,and this post is definitely help me a lot streamline things and understand the blogging world better. Thank you for stopping by Shreya. I am glad that the post was helpful. These are great! I love reading about successful bloggers and their tips for growing income! Thanks for sharing this information! As a new blogger (created it in April, but recently started taking it serious) I am on the hunt for what works. Can’t wait to click on these links and find out more. Hello Madelain, welcome to blogging fun! Trust me, the list I created will get you inspired and help you start on clear path. Do let us know how things go with you. Excellent roundup! I love reading income reports. It’s great to see what is working for other bloggers. I am glad you love income reports as much as we do! Thanks for stopping by!